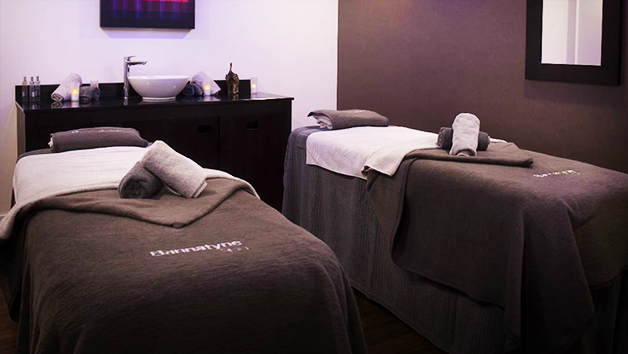 Indulge in an afternoon of rejuvenation at The Club and Spa Chester. 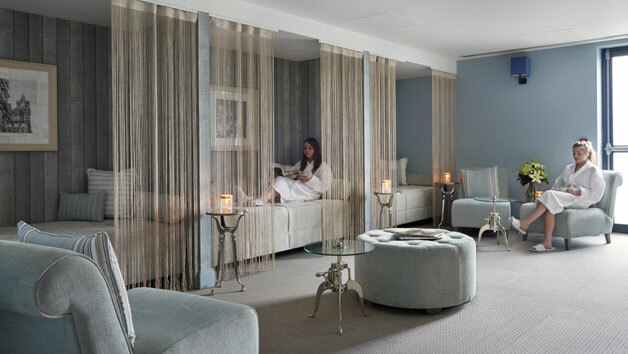 Situated within the luxurious DoubleTree by Hilton Hotel, the spa takes its guests on a relaxing and tranquil journey that will awaken senses – guaranteeing an unforgettable experience. 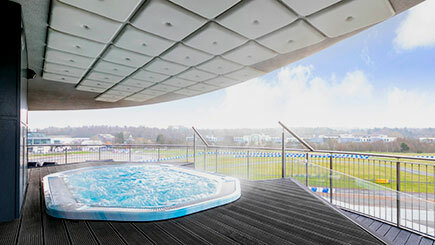 Spend a day unwinding in the state-of-the-art facilities, that include an 18-metre pool, hydrotherapy pool, a steam room, a sauna and a gym. 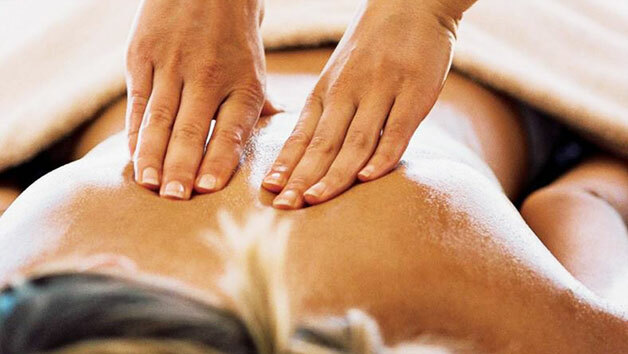 Then, take delight in two sumptuous treatments each, choosing from the delightful Hot Stone Back of Body Massage, a Back, Neck and Shoulder Massage and more. Next, head to the restaurant to savour a delectable afternoon tea for two – the ultimate pamper day that is a ideal gift for the one you love. Available Monday-Friday. Weekend upgrades may be arranged for a £15 per person supplement payable on booking. 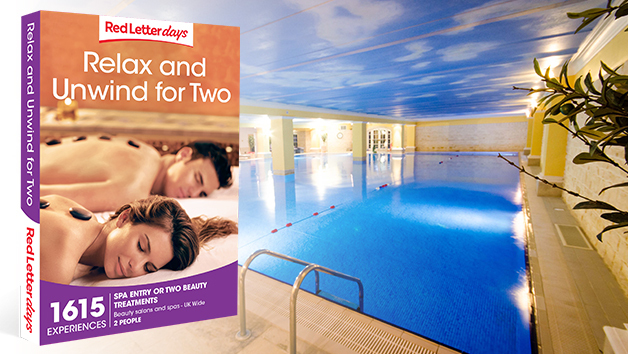 Includes a day's access to the spa facilities. 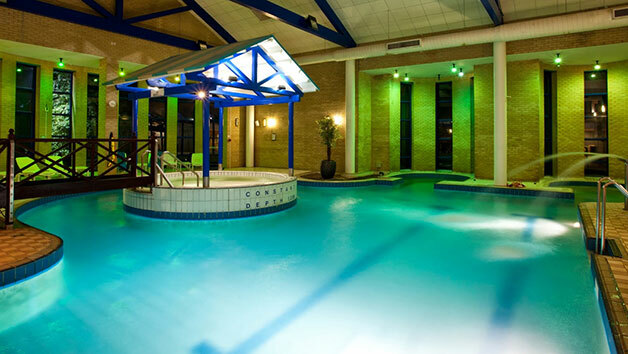 The spa is open from 10am until 6pm. Towels, robes, and slippers are provided but please bring your own gym, swim, and leisure wear. 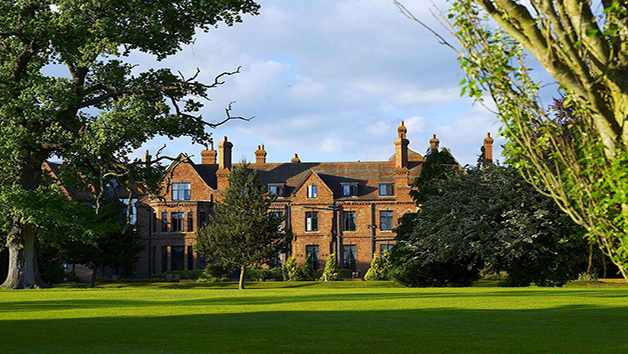 Includes a choice of two treatment packages per person: Option 1 - 55-minute Pevonia personalised facial, 45-minute hot stone back of body massage and 55-minute full body bamboo massage; Option 2 - 25-minute back, neck and shoulder massage and 25-minute taster facial.